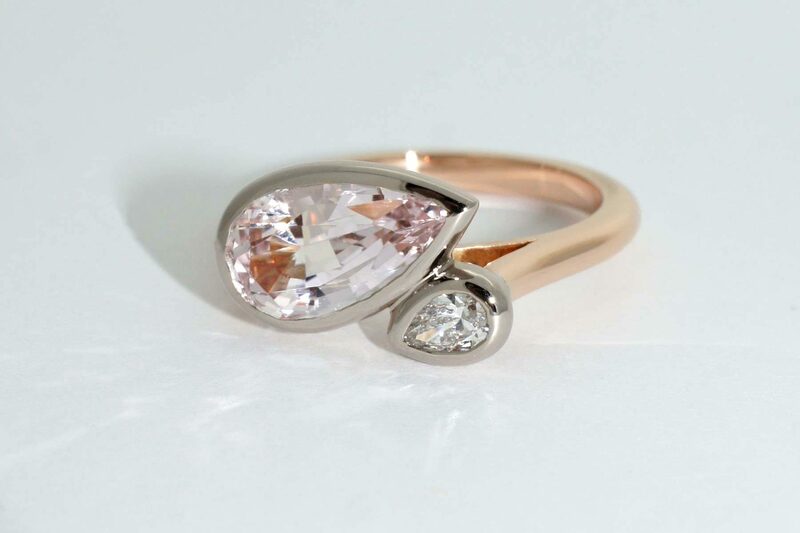 We love creating contemporary and timeless engagement and wedding rings with an unexpected wow factor. 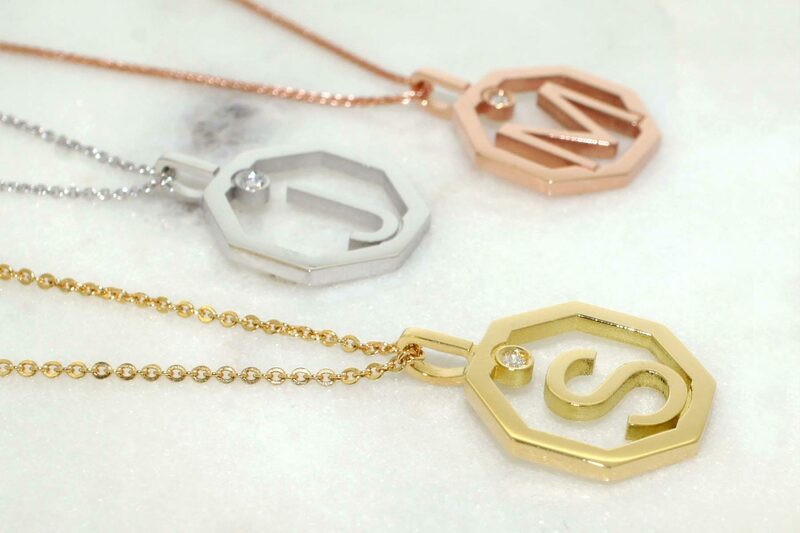 We work closely with our clients to create their special forever pieces – an expression of their unique love story. 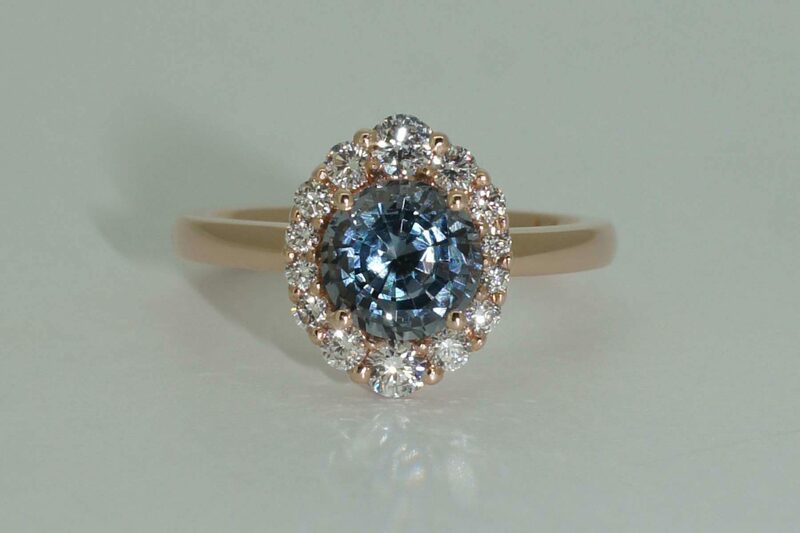 We hand-pick exceptional gemstones for their beauty, rarity and quality. All our jewellery is ethically handcrafted in Sydney out of Australian precious metals and we use conflict free, GIA certified diamonds. 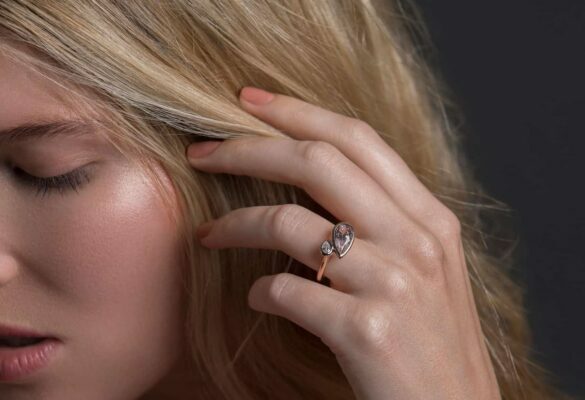 Sophisticated simplicity expressed in beautiful design, hand-picked gems and diamonds, and impeccable craftsmanship are at the heart of our brand ethos. 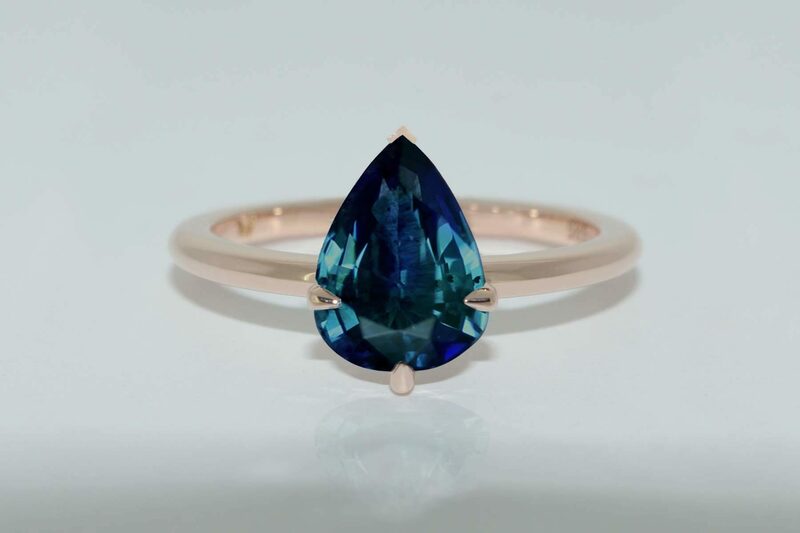 Our jewellery is limited edition, with many one-off and custom made pieces, ensuring the best possible quality, attention to detail and original design. With each jewel we design and make, our aim is to create a beautiful and unforgettable piece, of value and soul. Jewellery that evokes real emotion and real connection. 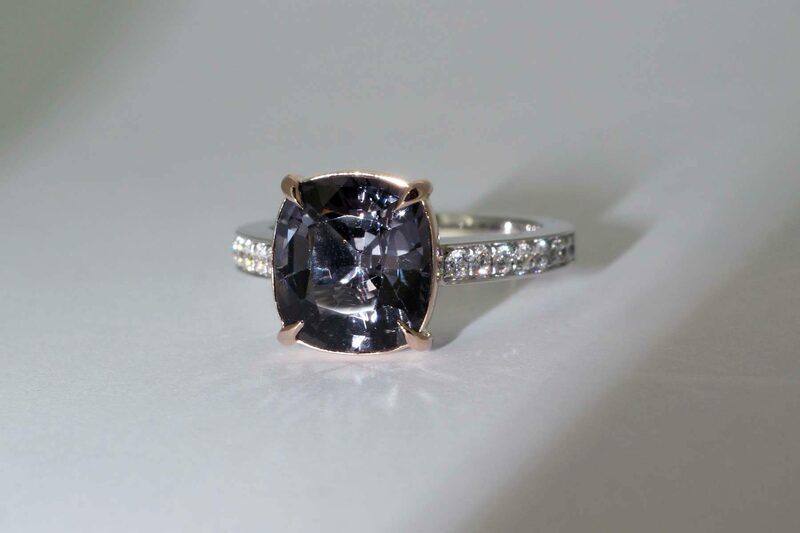 Bespoke design and meticulous craftsmanship create future heirlooms, to be treasured forever. 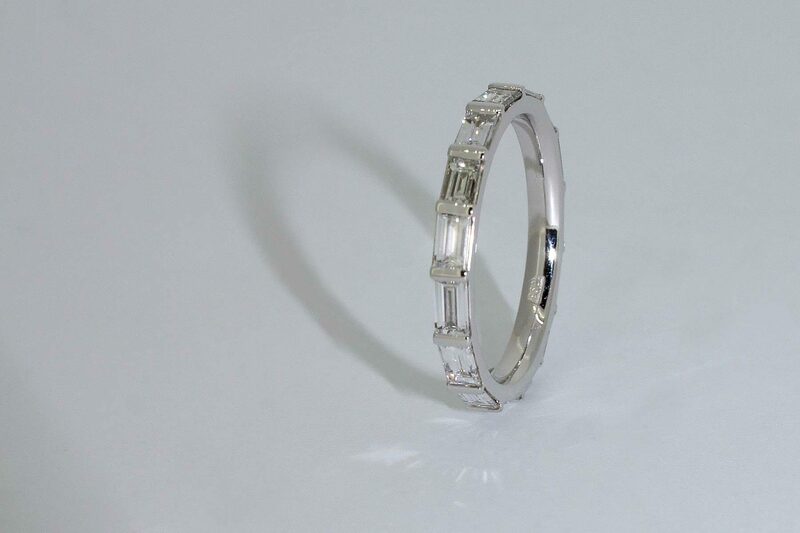 We would be honoured to become part of your story via the rings we make for you. Design, craftsmanship, soul, quality, timelessness. After the initial consultation, where we explore your unique story, taste, preferences and wishes, Maria creates a series of original design sketches. They are presented in a one-on-one consultation, where designs are discussed and feedback is gathered, required to refine the selected design further. 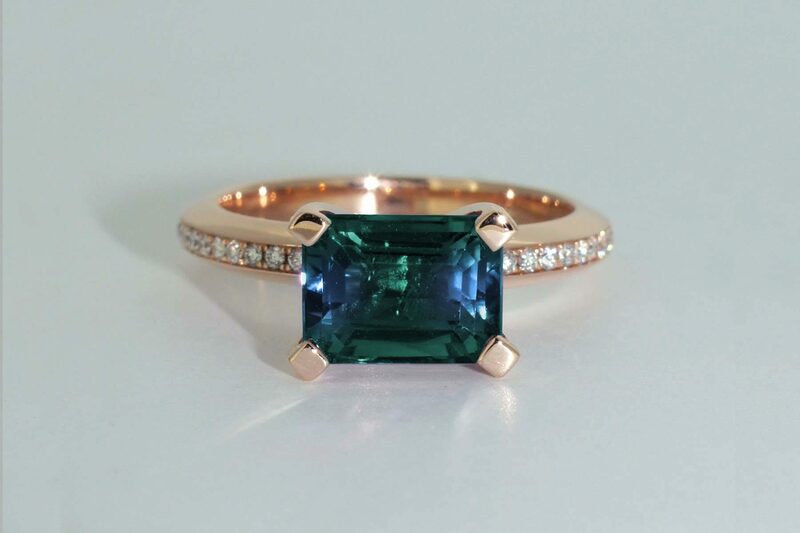 In this second meeting, a selection of handpicked gemstones is presented, custom-sourced to suit each design. 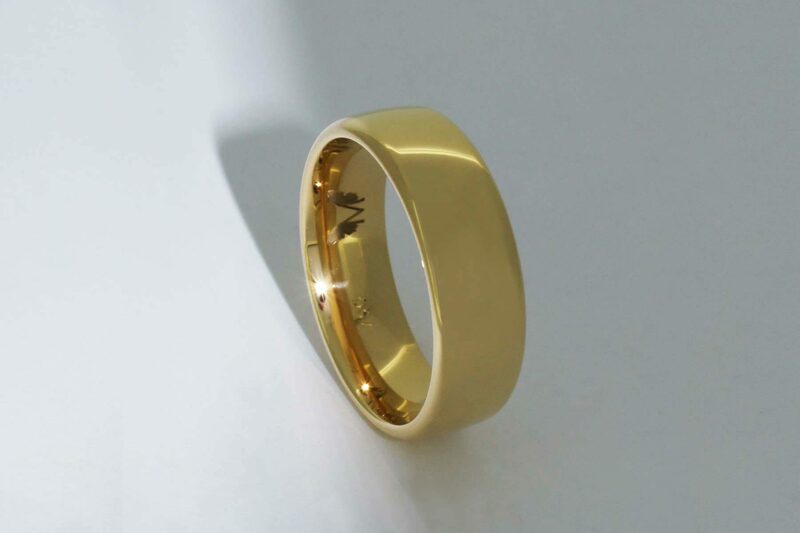 All our jewellery is ethically handcrafted in Sydney, either completely by hand, or using a lost-wax casting and hand finishing method, the latter allowing you to see a to-scale wax model of your ring before it’s made in gold. 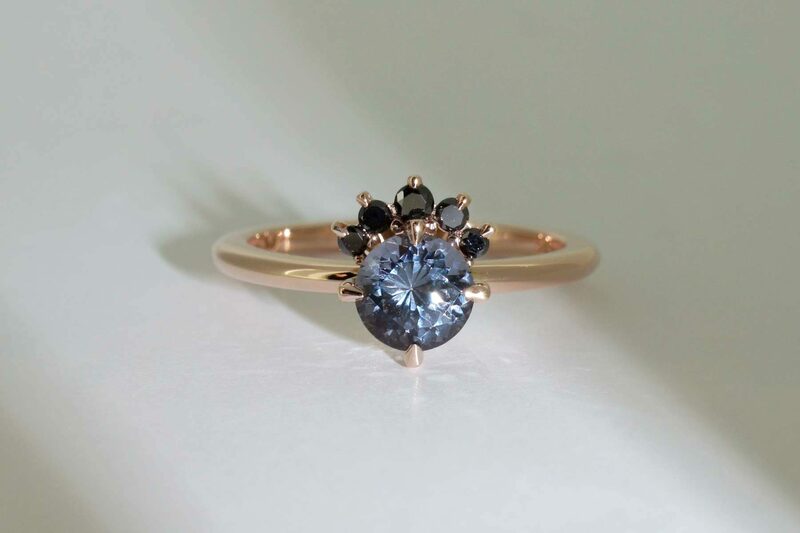 Our personal service coupled with beautiful design and meticulous craftsmanship ensure each Lizunova jewel is of exceptional quality and treasured for generations. 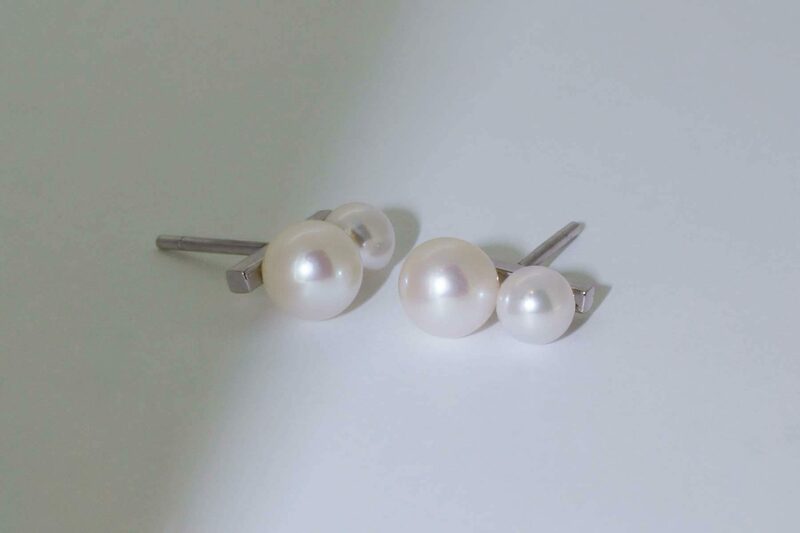 Our jewellery store is located at Chifley Plaza, 2 Chifley Square, Sydney CBD. If you’re not in Sydney, we can provide Skype and email consultations and ship via a fully insured courier Australia-wide and internationally.